There are six meetings across the UK and Ireland today, with the focus of today’s Market Movers on the two big meetings at Ayr and Newbury. 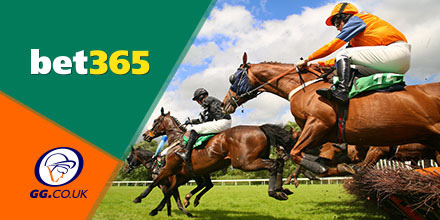 Check out where the money is going at bet365 and see what has caught the punters eye, this morning! Check out our GG PODCAST for a preview of the weekend, including the Scottish Grand National.